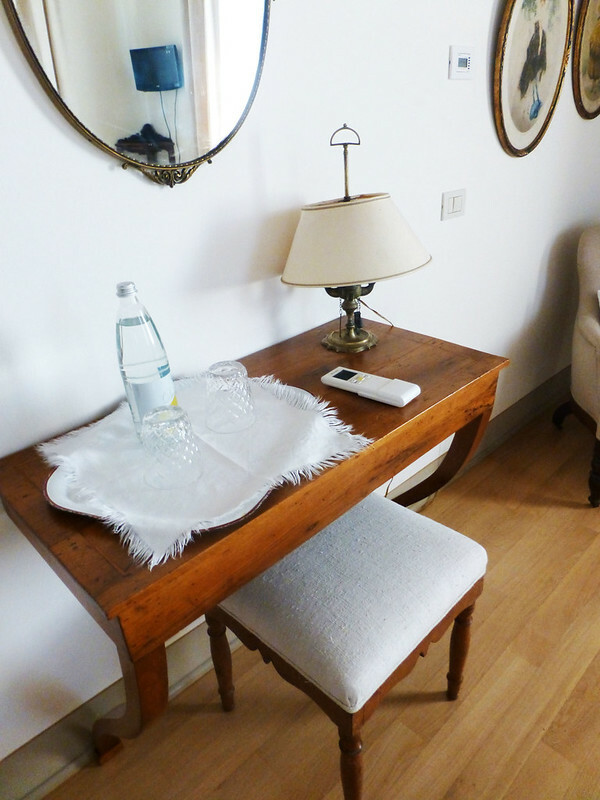 My stay at Villino di Porporano was free while working on a different review. They have no idea I’m writing about them here and opinions are my own. 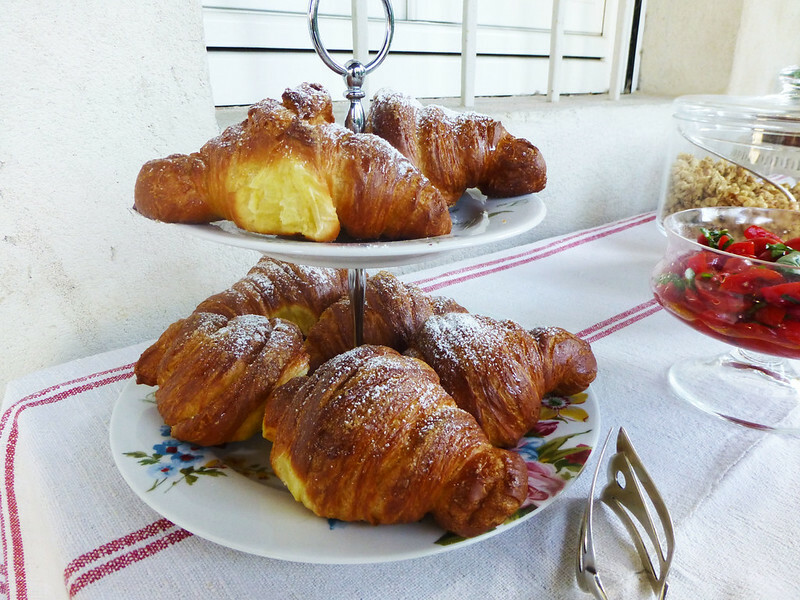 Perhaps unsurprisingly, the best breakfast I’ve ever had was in Italy. 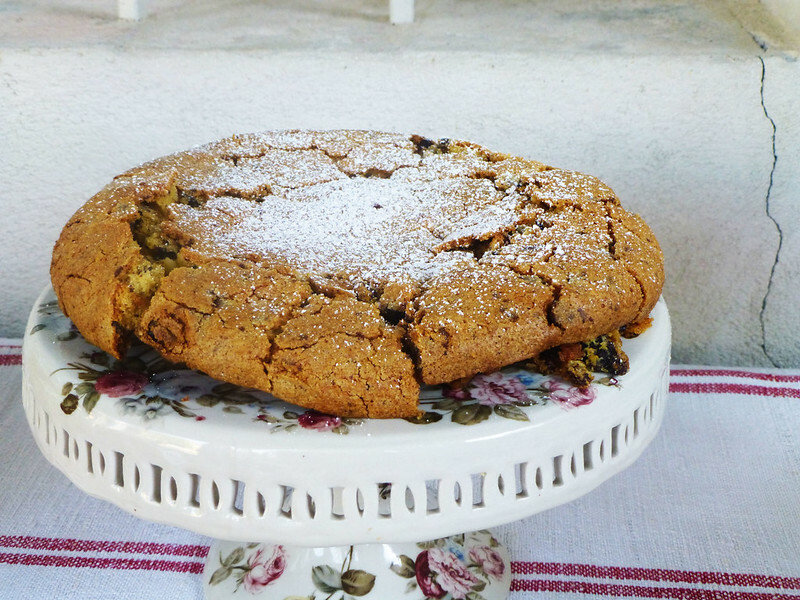 And not just Italy, but one of Italy’s best-known foodie regions: Emilia Romagna. 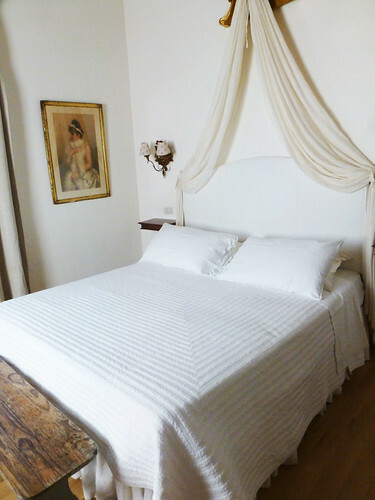 And not just Emilia Romagna, but a tucked-away countryside bed and breakfast just outside Parma – the city (and surrounding area) that gave us Parmesan cheese, Parma ham, and culatello (among other delicacies). 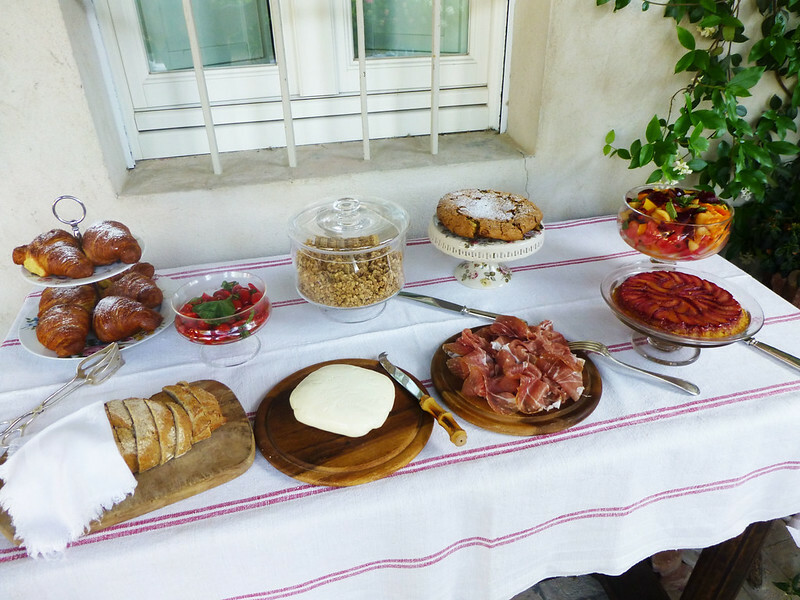 That perfect breakfast (and know that it takes a lot for me to call something perfect) was at Villino di Porporano – a bed and breakfast in an old villa-style rural house. Breakfast was on a lofty patio under a timber-beamed roof and beside pink-red brick columns. Cafe tables like art scattered across the smooth stone terrace surrounded by hanging vines. As I sat down, the cook offered me fresh-squeezed orange juice, my choice of hot beverages (I went with a cappuccino; it was excellent and creamy), and eggs made to order. I said yes to everything and then attacked the colorful, fresh buffet. Paper-thin slices of the famous prosciutto di Parma, local cheese, tomatoes and basil bursting with flavor, still-warm croissants, breakfast cakes, pancakes dusted with powdered sugar, yogurt, granola, homemade jam, and seasonal fruit salad…I tried a little of everything, pushing my body to its absolute limit as I nearly cried over how perfectly prepared, how flavorful, how simply good everything was. Later that same trip, I ate at the top restaurant in the world at the time: Osteria Francescana. This meal was equally as flavorful (if not as experimental or creative) and has stuck with me just as long. 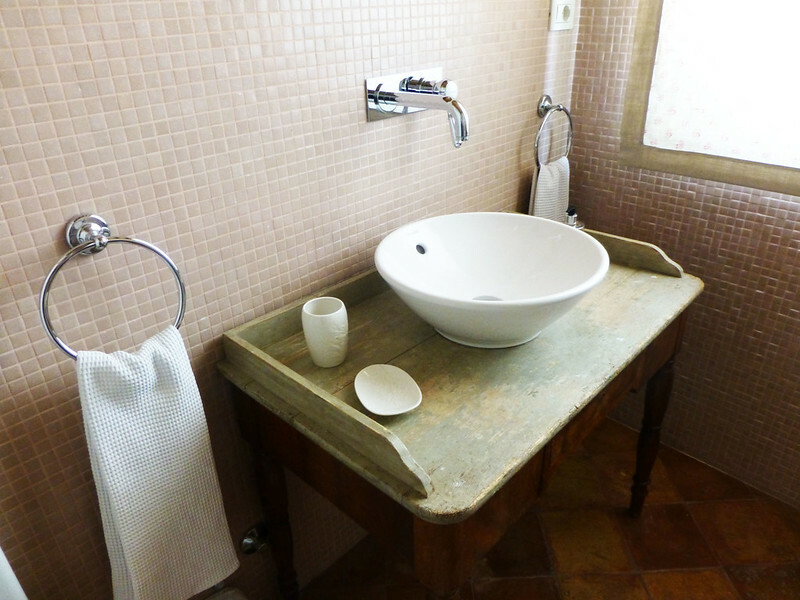 The B&B is decidedly boutique, with just five rooms (each decorated with a rustic elegance with lofted ceilings and simple hardwood and wrought iron furnishings). 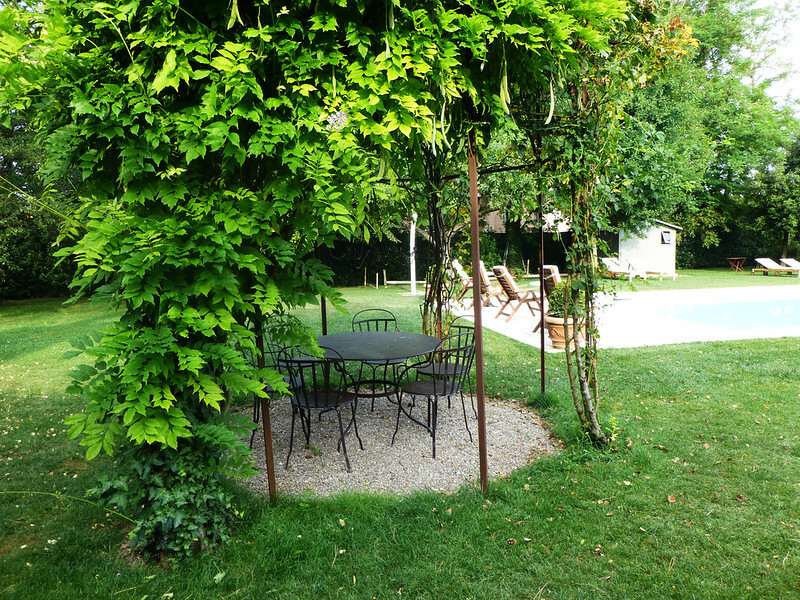 It’s also luxuriously quiet, tucked a few kilometers away from Parma in a sleepy village. This distance is its only drawback, but the car or bus ride or walk it requires is still very much worth it for a stay and a day or two of breakfasts like these. When I travel, I usually try to stay somewhere new on each trip. Experience something different. Review a new place. 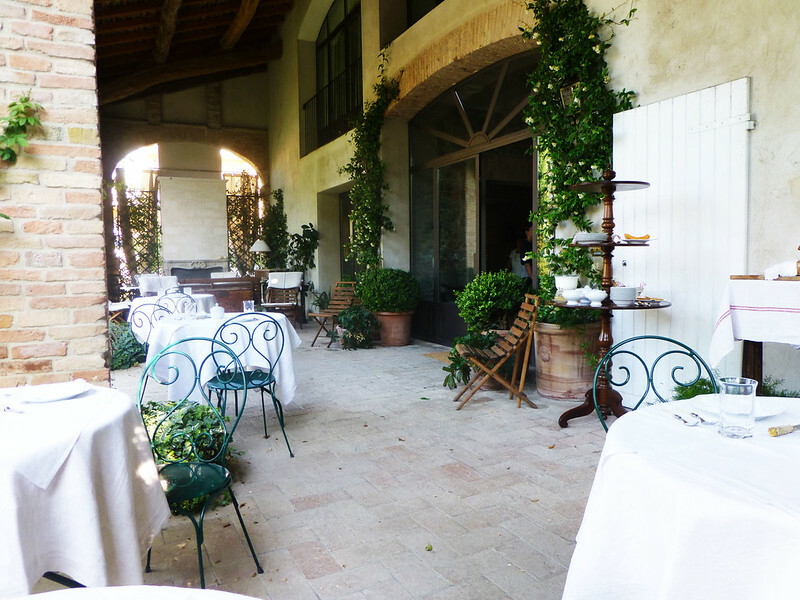 But when I return to Parma (as I inevitably will, because food), you’ll find me at Villino di Porporano. Price range: Starting around $100 per night on discount booking sites, with prices that go up accordingly for larger rooms and/or high season dates. Parma and its region (Emilia Romagna) are known for their food. In between epic breakfasts, I suggest a trip to Modena for an authentic balsamic vinegar tasting, a visit to their covered farmers market, and, if you’re up for a splurge, a multi-course meal at the world’s top restaurant, Osteria Francescana. 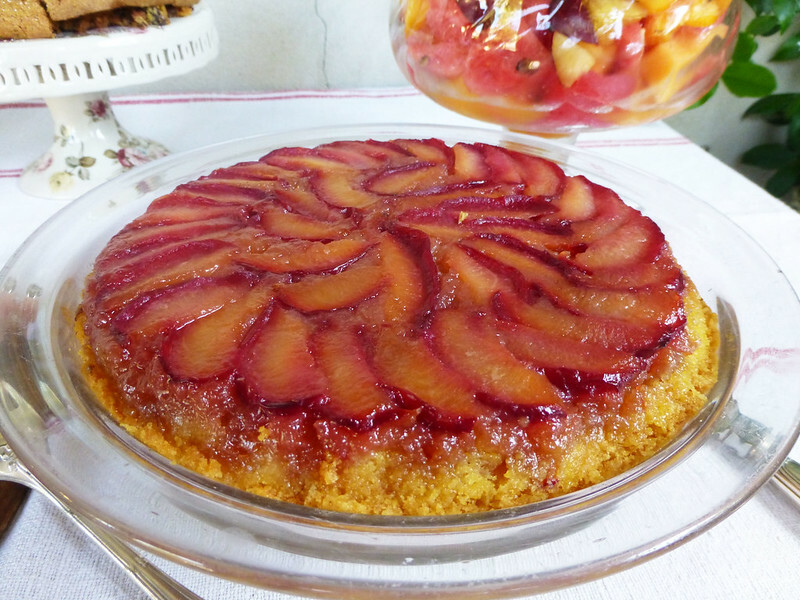 Nearby Vignola is known for its cherries. Bologna is where lasagna and bolognese sauce were born. And Parma itself is where Parmesan cheese and Parma ham come from. For more suggestions, check out what the fabulous Georgette has to say.